NOTE: Pricing does not include, security bond, linen costs or cleaning expenses unless otherwise stated. CHECK OUT OUR NEW WEBSITE www.thebeachesholidayrentals.com.au IF YOU ARE THINKING OF LISTING YOUR PROPERTY FOR HOLIDAY RENTALS PLEASE CALL US. 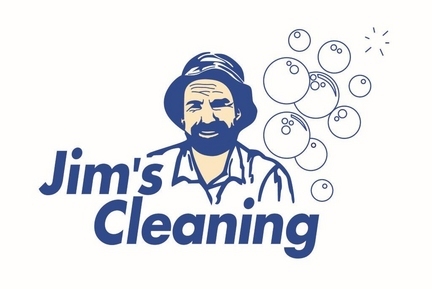 Palm Beach Holiday Letting are proud to use Jim's Cleaning Bayview exclusively.